Muddy say: Upton House is a nurturing school for girls and boys aged 2-11. It's got a family feel, is rated 'excellent' with a princessy past. 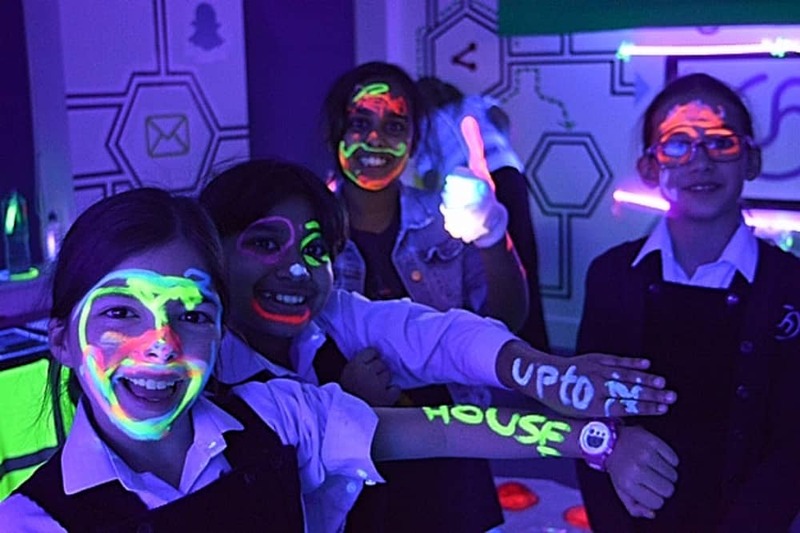 Upton House is a town centre day school and nursery for girls and boys aged 2-11 (currently boys are taught until Y2 but from Sept 2019 they can stay to Y6). You’ll find it in a lovely residential street, close to Windsor Castle and surrounded by Her Majesty’s parkland. With a total of 236 pupils, the school is set in about 2 acres with creative play areas, 5-aside football pitch and a good size all-weather court. The building is an impressive Victorian villa with modern additions. Founded in 1936, by three mums who couldn’t find the right school for their kids so started one. Loving the early girl power from trailblazing women. Today, it’s a warm, welcoming place with family at its heart. The school is in the heart of Windsor so no room for swimming pools and pitches as far as the eye can see (there’s no need when you can pop down the road and use someone else’s!) but Upton House has its own sports hall, astro, two adventure playgrounds and a large field for matches. The enclosed site means that the kids get run around safely during break times, and go off site to enjoy Forest School. 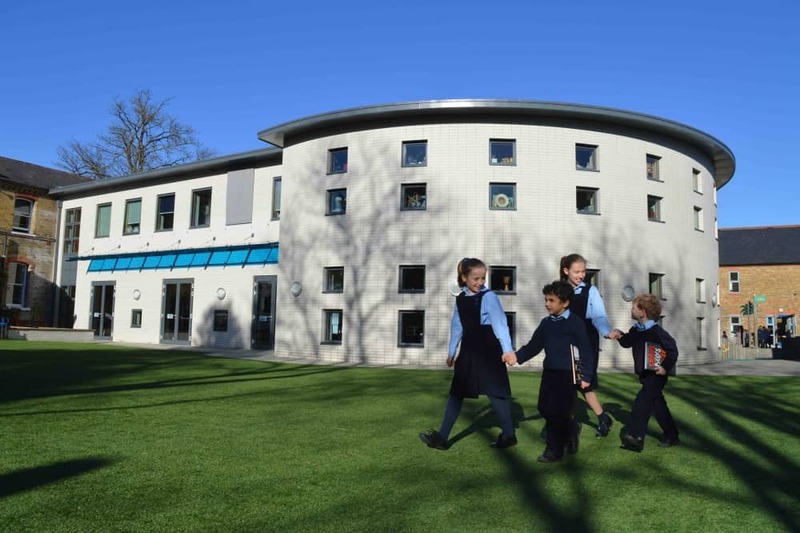 Keep an open mind, as there’s more outside space than you think and with Windsor Great Park, the largest occupied castle in the world, the facilities of senior schools nearby and the river for rowing – Upton House more than makes it work. Often small schools can give up on sport, but a concerted effort has been made to give it an almighty push. Nobody wants to be on the losing side all of the time. 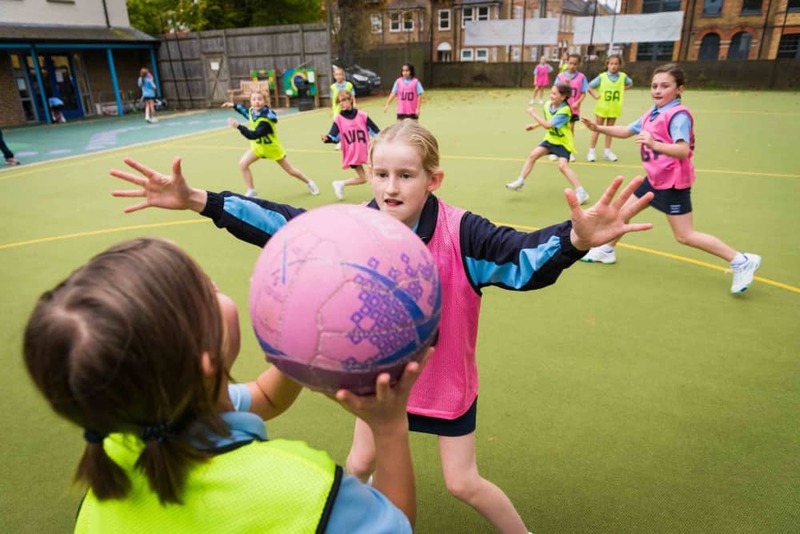 Since Head of Sport Ellie Walsh was appointed (she’s a passionate netball player) the school has found its competitive groove, taking part in IAPS (Independent Association of Prep Schools) hockey, netball and swimming – and the results are looking good. Well behaved parents are always welcome to cheer from the sidelines. A new building has created more classrooms, a modern dining room and a curvy art room bathed in light from the many windows. Music, concerts, assemblies and drama take place in the large, light hall. LAMDA, drama lessons and ballet are held weekly in a spacious, mirrored dance studio. 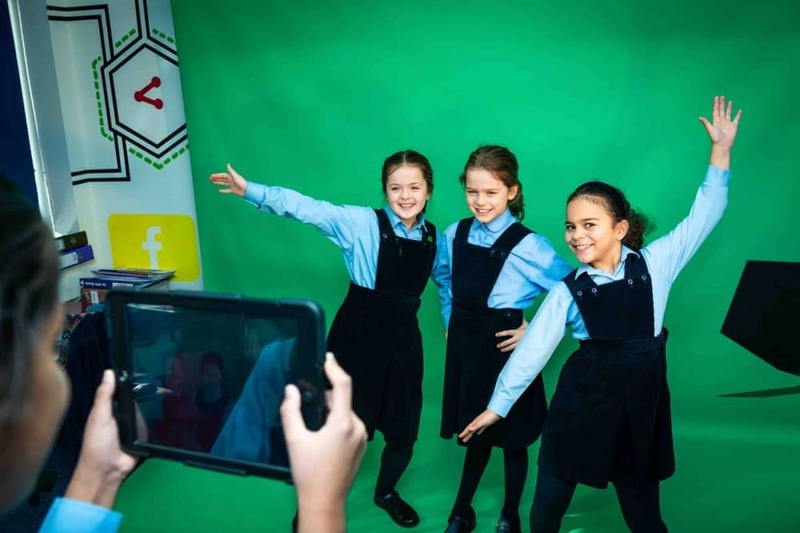 The children also have a media suite complete with green screen and were busy directing, producing and starring in their own promo videos during my visit. Media studies is also part of the curriculum – brilliant for confidence and a must for the YouTube-Insta Stories generation. A first for me, and I have visited a lot of prep schools. Pupils are encouraged to look beyond the educational ‘bubble’, through a thriving enrichment programme. They’re currently on a mission to be the greenest school in Berkshire. After an assembly highlighting the damage single-use plastic is doing to the planet, the children leapt into action. They created a SUPA committee (Single Use Plastic Alternatives), hooked up with Plastic Free Windsor, and started researching ways they could make a difference. What’s changed? Disposable plastic water bottles and cartons are now banned; snacks are brought in cloth bags, they’re working with the kitchen team to reduce packaging and the use of cling film, discussing cost implications and alternatives. Plus they’re also writing to the worst offending producers (you know who you are!) and asking them to consider earth-friendly alternatives for packaging dishwasher and washing capsules (quiz them on how long it takes different materials to bio-degrade – they’ve got all the answers). National Geographic will also be receiving a polite but stern letter about the poly bags their mags are delivered in (tut tut). Potato starch is a much better – or just get your magazine fix by reading Muddy. Mental Health and wellbeing is really important here – for both the children and the staff. There’s a focus on teaching life skills – confidence, creativity, critical thinking, collaboration and teamwork – that wind their way through the school in all areas. 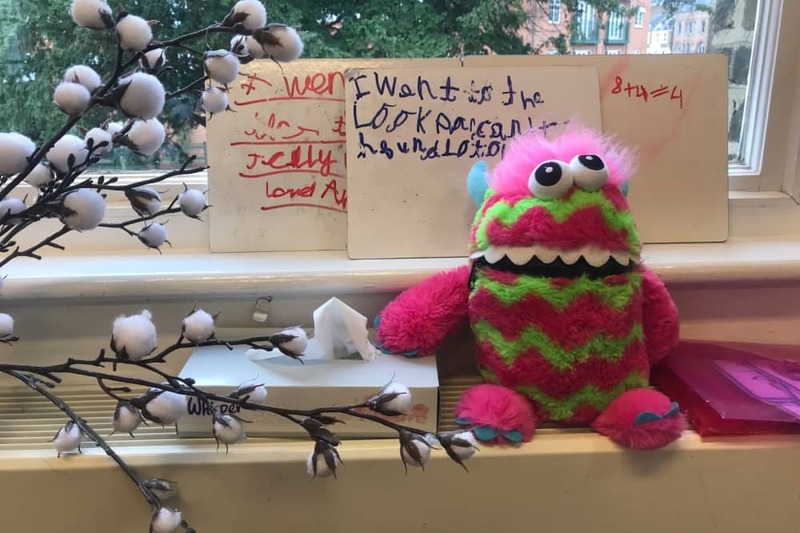 ‘Blurt Boxes’ and ‘Worry Monsters’ can be found in classrooms for kids to pop a note in about their feelings and worries. All good prep for the next stage of their lives and a fun way to get kids to open up. There’s also lovely spaces to grab quiet time, yoga classes etc. Mindfulness extends to the staff too who get to enjoy yoga, art lessons and book club (any excuse to drink wine or have a lie down, no judgement from us). Classes hold a maximum of 20 (but average at 15). It is obvious from visiting the school that the focus is very much on happy individuals, from the school’s SEN department to preparing for scholarships, but everyone is encouraged to stretch themselves through Chilli Challenges – mild, moderate and hot. 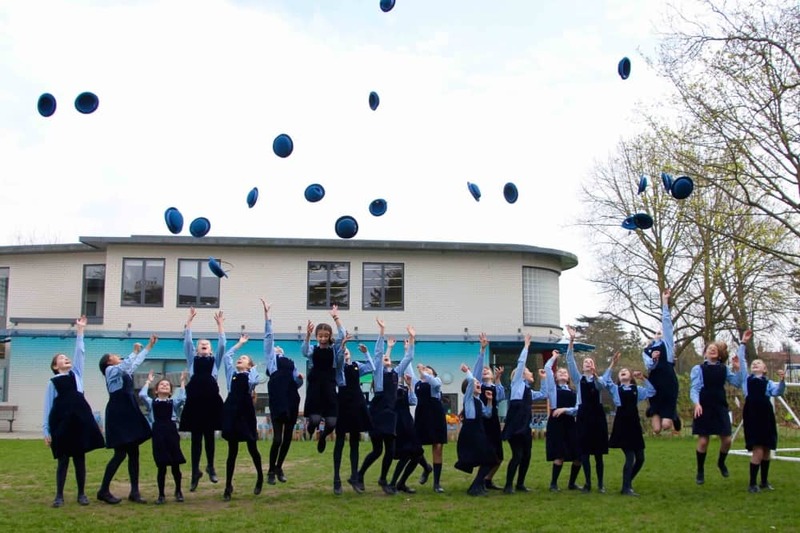 It’s clearly paying off, over the last three years 30% of Y6 students have been awarded one or more scholarships to top senior schools. Hot off the press in the class of 2019 – 7 scholarships have been handed out from a class of 16. As a passionately non-selective school that’s a big tick. Rhian Thornton has been in the hot seat for three years now and has very much made her presence felt with a strong future vision – child led learning with essential life skills at its core. Previously the head at state school – much loved and described an outstanding leader – her passion for nurturing children is clear. She is equally proud of the close knit staff team and the open and listening community that produces extremely happy children! She has worked very hard to improve communication with the parents and quality family time. As a working mum herself, she totally gets it. A strong wrap around care (if you need it) is important to her, as is being accessible to parents. She called one sleep deprived couple to see her late at night to discuss the four senior school offers their daughter had received. A nice problem to have, but they were struggling to make a decision and Rhian was not prepared for them to stress out a minute longer. These are the people you need to have your back, don’t you think? Keen to be visible and approachable, you’ll see her friendly face at the gate every morning. It’s a vibe that filters down through the staff, because you couldn’t meet a friendlier bunch. The nursery consists of big, bright rooms in a lovely modern building with a cute well-designed garden. They spend a lot of time outside, kitted out in waterproof onesies, they make full use of the space and nearby Forest School. There’s not a hope in hell’s chance of them coming home and saying their bored – messy play, use of the prep school facilities which really helps them adapt when they work their way up the school, child-led play, phonics, maths, languages, music and so much more. 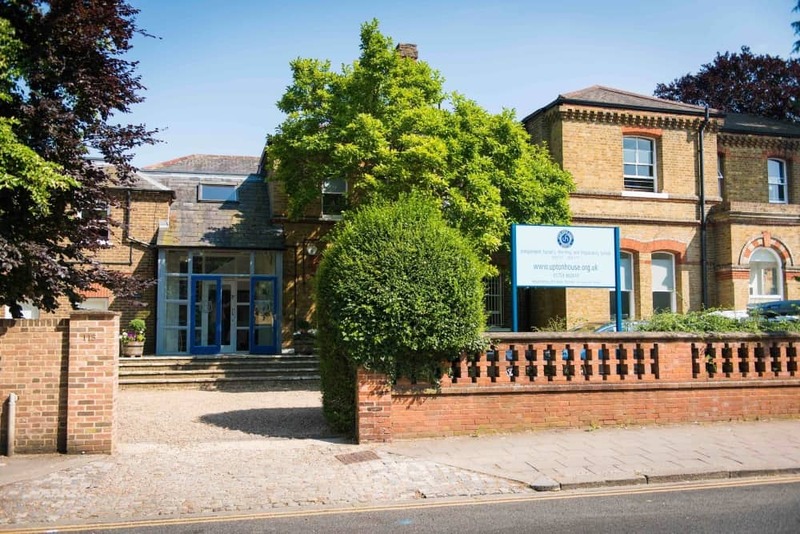 The connection between the Nursery and Pre-Prep is strong, with almost all children moving up and regular meetings taking place between staff from both departments ensuring that when littlies do move on, they are well prepared. It’s also open 48 weeks a year. Woohoo! Frazzled working mums and dads, breathe a huuuge sigh of relief. It’s very good and a godsend for stressed out working parents trying to drop off and pick off before legging it to the office. Kids can arrive in the morning from 7.45am, and have breakfast if needed. 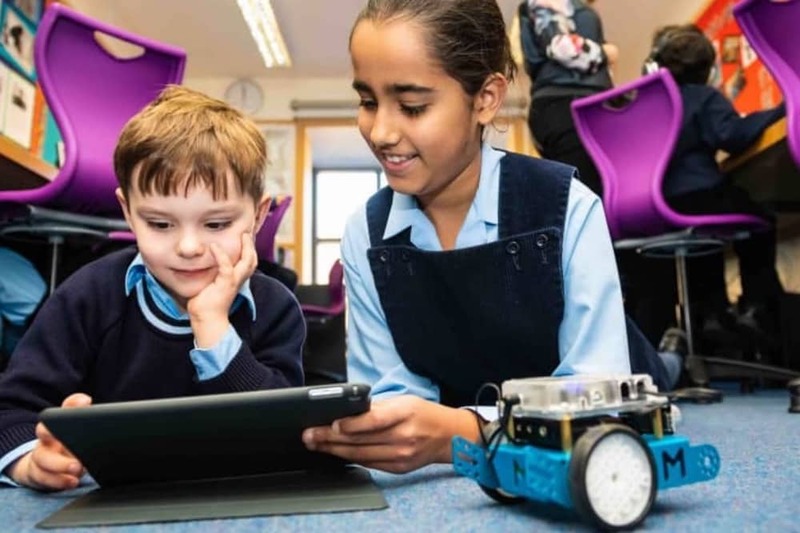 There are 33 extra-curricula clubs (coding, robotics, journalism, parliament, Age Concern visit, as well as sport and music), many of which run after school and include a light tea allowing you to pick up at 6pm. Little Upton Nursery is open 48 weeks of the year, of parents choice (exc Christmas and New Year) so your ankle biters are happy and engaged – less guilt, less screen time – everyone’s happy. 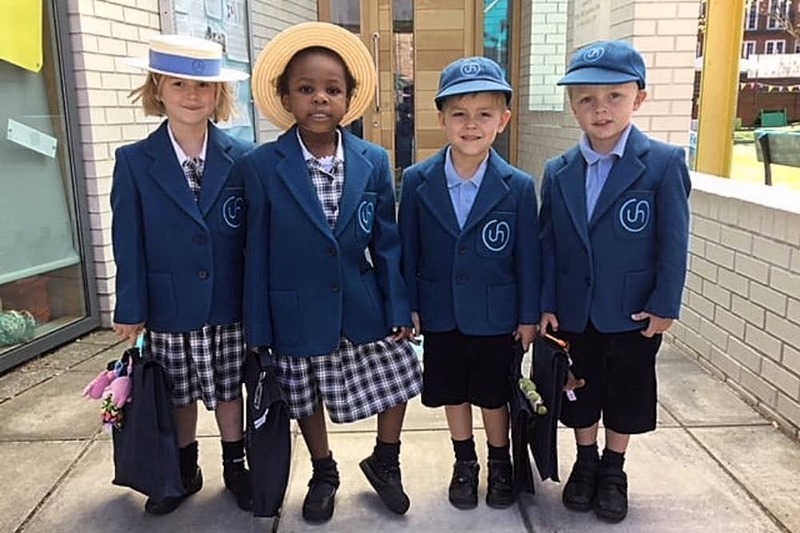 Let’s start with the traditional uniform: blue blazer, pinafore and boater for the girls and blazer, shorts (or trews) and cap for the boys. I love it and you can certainly spot Upton House kids a mile off. 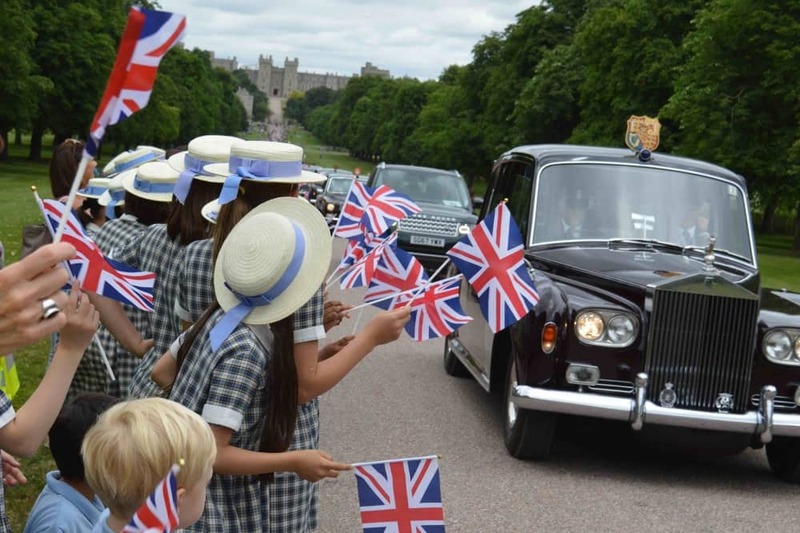 Sky News’s Kay Burley certainly did while filming Harry and Meghan’s Royal Wedding last year, and before your knew it, the head and a cluster of children were on the telly. Princess Beatrice and Eugenie are Upton House alumni, so it seems pretty apt. My head hurts just looking at this… Mandarin is taught from nursery up to Y4. Life skills are a priority. 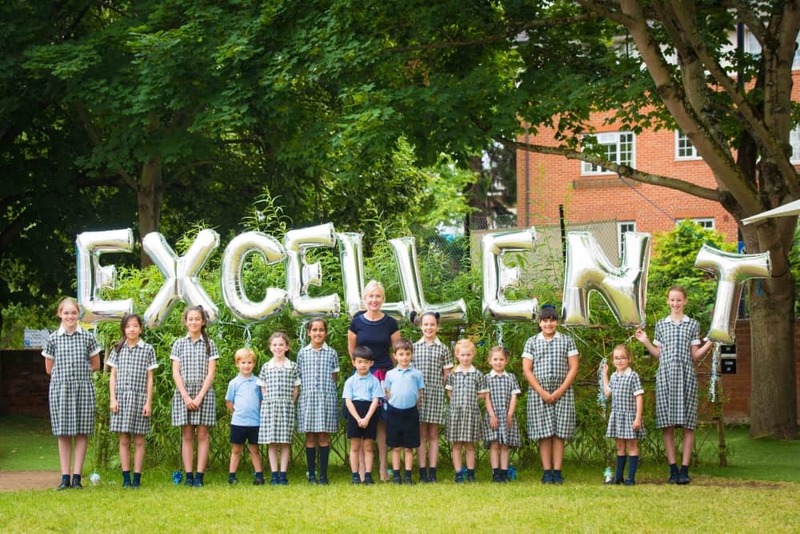 All children sit the LAMDA exams and the school has a 100% pass rate. 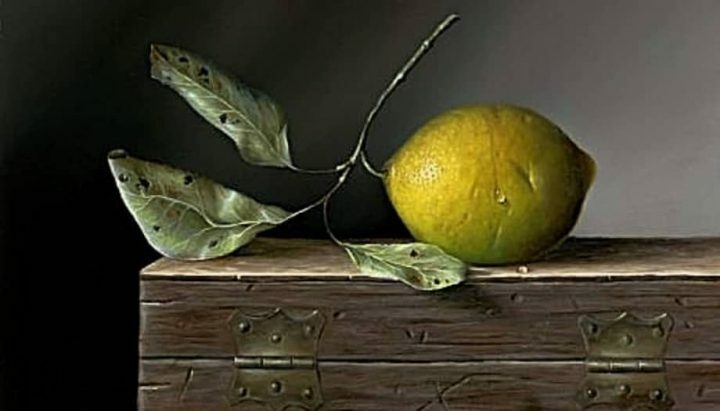 Art is a big strength and music and drama help bolster confidence and vision. Mandarin is also taught here from nursery up. There’s always a worry that this is thrown in to satisfy the ambitions of tiger mums but, to be honest, it reflects the progressive curriculum at Upton House. They are hellbent on preparing kids for an uncertain future. Languages, critical thinking and creativity will be essential. FEES: Nursery fees start at £2770-£3790 per term (inc funded hours); Pre-Prep £3066-£4090; Prep £5075-£5345 (inc lunch and swimming). Fees vary depending on pick up times and activities. The mums I’ve talked to adore Upton House. It is happy and nurturing yet challenges their kids to be ambitious. The communication between parents and school is strong and parents appreciate that homework has been streamlined. Prep work is done in school hours, so homework is kept to a minimum. Family time is very important. GOOD FOR: Well-rounded kids. The vibe is informal and friendly, but academically strong – not an easy mix to pull off. Good flexible after-school care is particularly helpful for busy working parents. NOT FOR: Those who require boarding, a bucolic location with sweeping drive and acres of space, a larger school cohort, or parents who prefer a selective hot-housey approach. Don’t take my word for it! Have a look for yourself at the Open Day on Saturday 16 March, 9.30am. Alternatively book an individual tours with the Head during term-time throughout the year. A spot on summary of the school (as a parent of the school)! We can not recommend it enough. 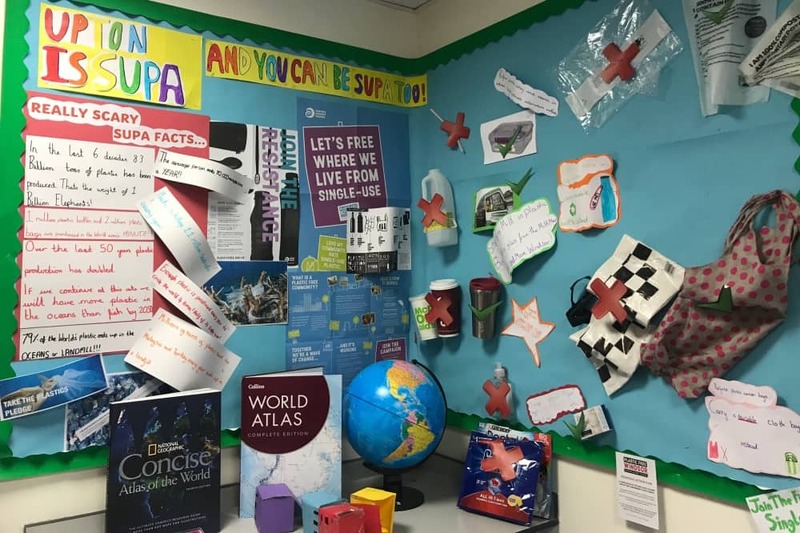 Upton House School’s efforts to reduce the amount of single use plastic used in the school, and to spread the single use plastic message, is extremely inspiring. The pupils are passionate about the subject, extremely knowledgeable, and talk about the plastic problem with a maturity beyond their years. Supported by equally passionate, knowledgeable and inspiring staff, Plastic Free Windsor have found Upton House a delight to collaborate with on this important campaign. Keep up the great work! The children are on a mission. Very very impressive indeed. This is a very accurate reflection of the school. As parents, it is very reassuring to see that your kids go happy to school every day. They teach the kids to be confident, independent and ready for the modern world with special emphasis on mental health. 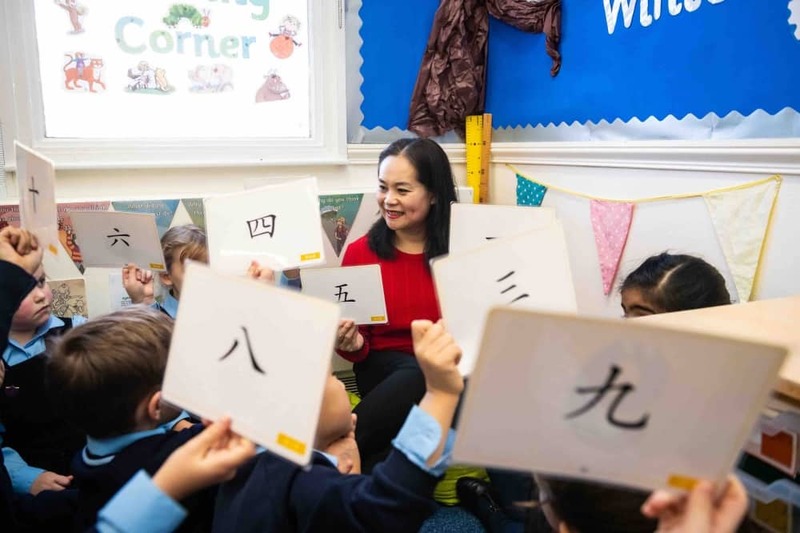 You can’t find many schools in the area that offer languages since nursery including Mandarin! We love Upton House School! We came to Windsor 4 years ago because of my work and luckily we had our daughter enrolled into Upton. 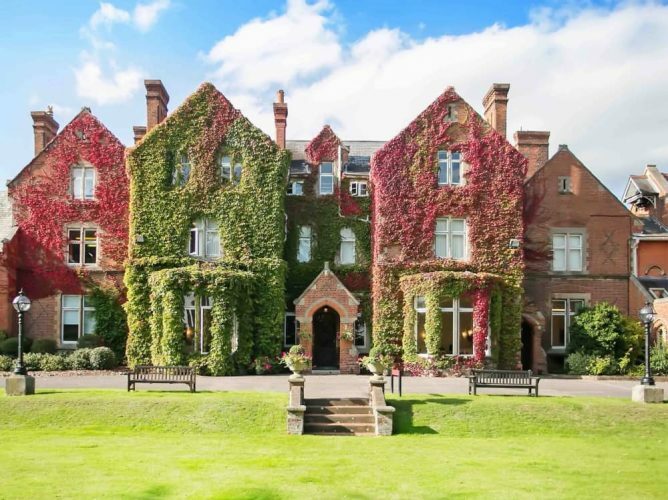 We may need to leave some day as well… If we leave, the only thing we will miss so much about UK and never forget in our life is Upton House school. The teachers there are so lovely and caring! I see my daughter growing into a happy, confident and capable young lady in 4 years. I enjoy every morning sending my daughter to school. The happiness and love floating in the campus really touches me deeply in the heart. There is a magic in Upton House. As a adult, you may feel down or stressed some time, but no matter how down I am, once I stepped into the school in the morning with the kids, I will be fully filled with joy and leaving with smile on my face and courage in my heart… Thank you Upton to make my day every day. We viewed nearly every school in the area – State and private – when deciding where to send our daughter, who at the time was a very boisterous three year old. Upton House won hands down. It’s a community; filled with creativity, courage and compassion. On our first viewing, we walked out of the school and my husband said “I think if we send her here, by the time she leaves we’ll really like her as well as be proud of her”. Now in her sixth year at the school, with only two more to go, he’s been proven absolutely right. It really is the school you wish you had been lucky enough to attend.